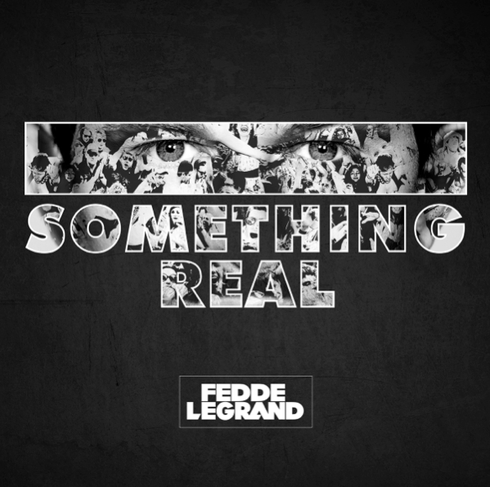 Dutch DJ Fedde Le Grand recently released his 14-track studio album ‘Something Real’, which is out now on Ultra Music. A culmination of over three years of production, the album is a multi-faceted piece of work. With ‘Cinematic’, ‘The Noise’, ‘Feel Good’, ‘Keep On Believing’, and ‘Give Me Some’ already getting decent feedback, you can now get you hands on another nine cuts. Collaborations with Cobra Effect, Jared Lee, Jonathan Mendelsohn, Erene, Espa, and Grammy winner MoZella – whose co-writes include One Direction’s ‘Perfect’ and Miley Cyrus’ #1 hit ‘Wrecking Ball’ – showcase Fedde’s talent to create something original. Ensuring that each track has its own flavour, from vocal numbers like ‘Beauty From The Ashes’, to the Espa assisted, chord driven ‘Pity Love’, and weaving between ‘80s funk riffs in ‘Give Me Some’ and bouncy house melodies in ‘Feel Good’, Fedde manages to touch on numerous genres. A particular highlight of the LP comes with Fedde’s cover of Corona’s ‘Rhythm Of The Night’. The first time this vocal has been cleared for use, the track bears all the necessary hallmarks of a possible summer smash hit. Check out Fedde’s exclusive album mix for Tiësto below.